Another Beautiful NewLeaf home ready for its new owners!! 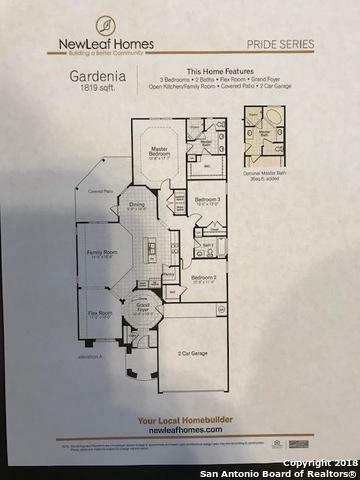 Our Gardenia Plan. Tall Ceilings. Elegant Grand Entry with high design ceiling architectural features. Granite countertops, Tall Cabinets, Stainless Steel Appliances. Gorgeous detail throughout. Master planned community. Great location close to LAFB, Seaworld, Toyota, Citi Bank. On a nice larger lot! 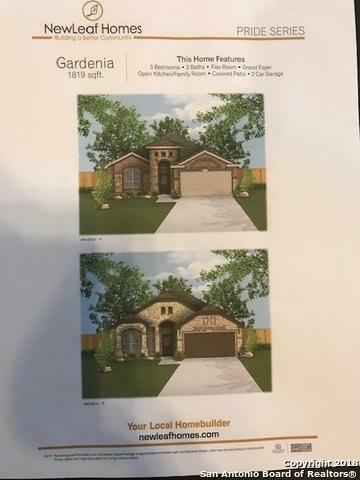 This home is under construction and ready for move in May , 2019. Listing provided courtesy of Zale Pletcher of Center Point Realty Company.